Tania Skoufaris RN I am a Registered Nurse and I have practiced nursing for about 20 years. I am also a mother of two children and understand how challenging parenting can be! I have worked as a Public Health Nurse with the City of Toronto for the last 10 years and as a PHN I have had the privilege of working with families in their homes assisting with breastfeeding and supporting parenting. 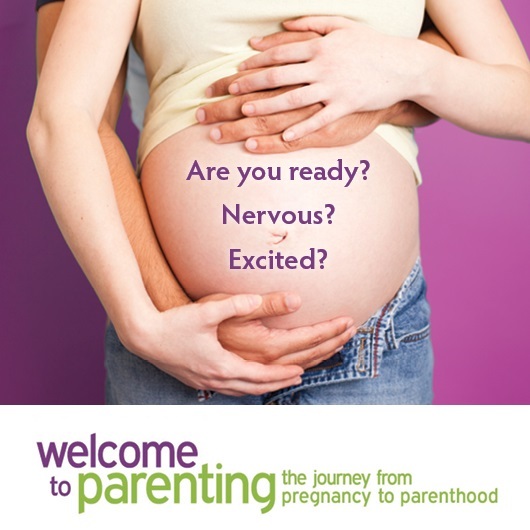 I have also worked in the community facilitating prenatal and parenting programs in Toronto. Most recently I have been working as an Intake Public Health Nurse, providing education and counselling over the phone, by e-mail and through eChat. 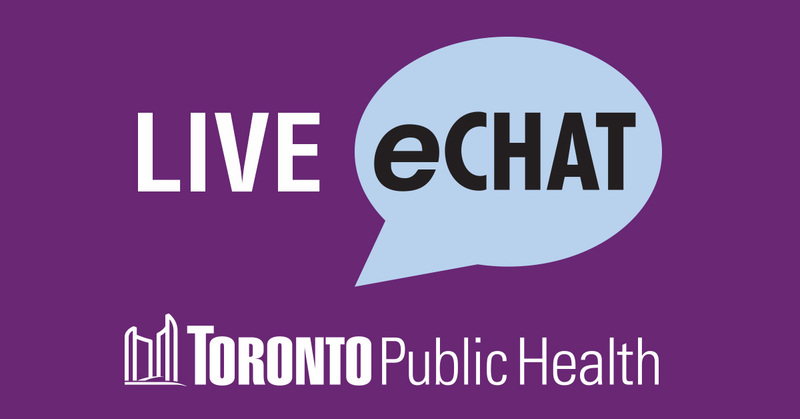 If you call Toronto Public Health and request to speak with a nurse or eChat, I may just be the nurse you connect with!